20 years of consulting experience. Keen business sense. Exceptional strategic savvy. Her mojo is unstoppable. Her passion is deep. She’s the real deal. 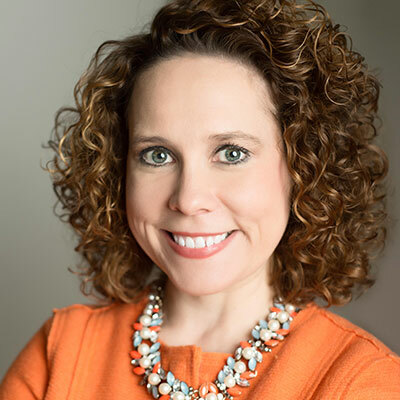 Jamie founded SimplyConnect Consulting in 2010 after a 12-year career with a large consulting firm. Since then, she’s been working hard to solve business problems and make a difference for her clients. Want to see Jamie’s real talent emerge? Tell her “We can’t do that” or “That’s not how we do things.” Then watch her creative vision, strategic savvy and keen business sense beat those hurdles into submission. When she isn’t tackling client problems, Jamie spends time giving back to the community, watching her two kids on stage and cheering on her TCU Horned Frogs. Go Frogs!